Toyota, Lexus showing off a need for speed. Lexus plans to show off one of the most powerful cars it has ever built during the North American International Auto Show in Detroit next month. 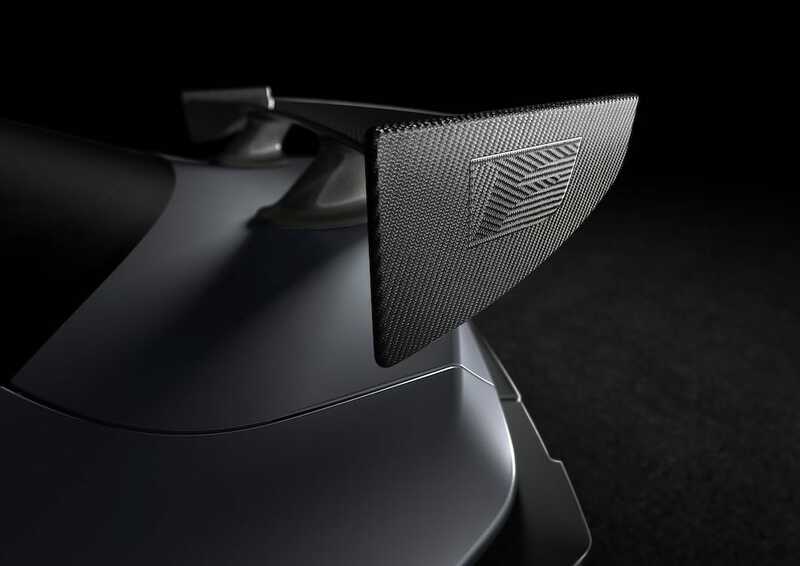 Bob Carter, executive vice president of sales for Toyota Motor North America, said in addition the Toyota Supra, the long-awaited heir to original Supra, Lexus will show the Lexus RC F, which he described as a limited edition “track car” that has been developed expressly for enthusiasts. “Aside from the LFA, this is the fastest, most powerful vehicle we’ve ever built,” Carter said. Lexus also released a teaser of the RC F, which highlighted the wing across the rear of the car. The new RC F that Lexus plans to unveil in Detroit underscores the trend of carmakers catering to the tastes and desires of affluent enthusiasts, who now have more influence over manufacturers, and the specific cars they build, than at any time since the 1930s. 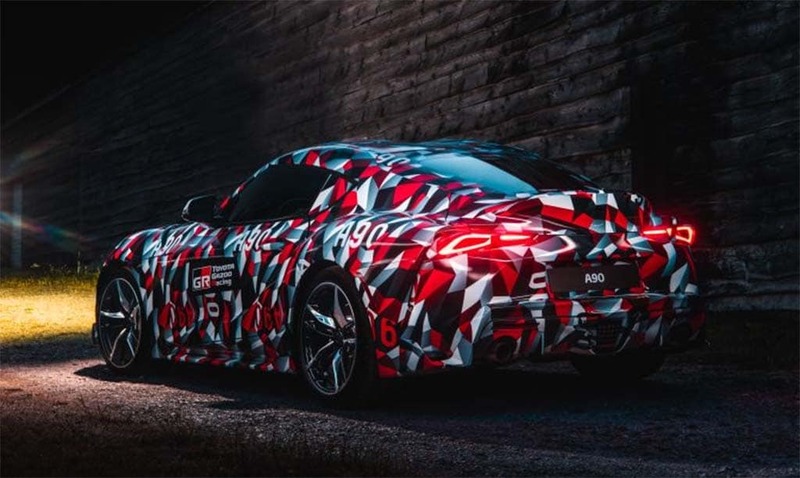 With each passing day, the Toyota Supra inches closer to reality, including this heavily camouflaged model at Goodwood. Meanwhile, Jim Lentz, Toyota Motor North America CEO, said during a visit to Detroit earlier this week that Toyota is well aware of the fact that enthusiasts have been clamoring for an updated version of the Supra for some time. But Toyota, and its CEO Akio Toyoda, who has trained as a race-car driver, wanted to ensure the new Supra was exactly right, Lentz said. Toyoda signed off personally on every aspect in the tuning of the ride and handling in the new Supra, Lentz told the Detroit Economic Club yesterday. Carter also said Toyota is looking forward to another good year in 2019. He noted that last year during a December-visit to Detroit he had predicted sales this year would fall by 400,000 units into the range of about 16.6 million units. In fact, the industry has ridden a strong economy to sales in the 17.2 million-unit range. When all the sales for the year are counted up, the industry will have topped 17 million units for the fourth consecutive year. The industry will be facing an uncertain economy in 2019, Carter said. The headwinds will probably reduce the overall sales and leave sales short of the 17-million-unit mark and settle in at the high 16 million unit range in 2019. Sixteen million cars is still a pretty good industry, Carter added. This entry was posted on Thursday, December 6th, 2018 at and is filed under Auto Shows, Automakers, Automobiles, Business, Detroit, Events, Executives, Lexus, Markets, Personalities, Sales, Sales, Sedans, Sports Cars, Toyota, U.S./North America. You can follow any responses to this entry through the RSS 2.0 feed. Both comments and pings are currently closed.